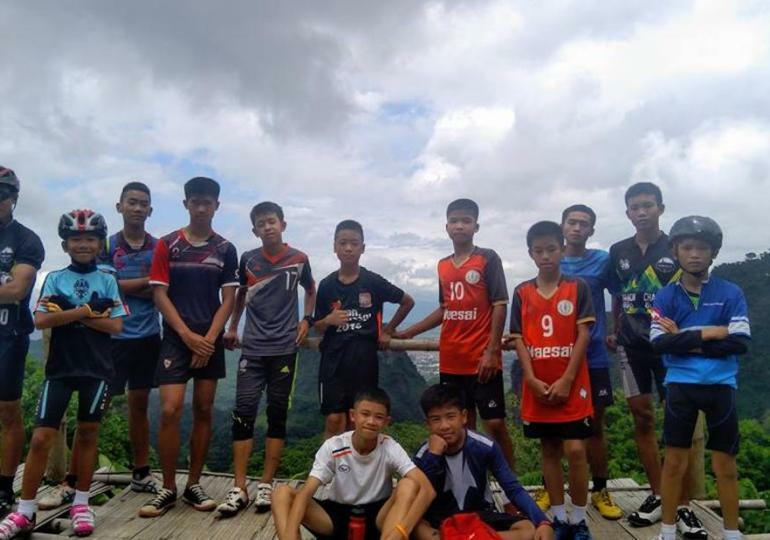 On 23 June, 12 Thai footballers aged between 11 and 16 had entered the Tham Luang cave to undergo training with their coach. Unfortunately, they got trapped inside when the exit was flooded. Luckily, they were discovered on 2 July and the rescue mission has been going on round the clock. 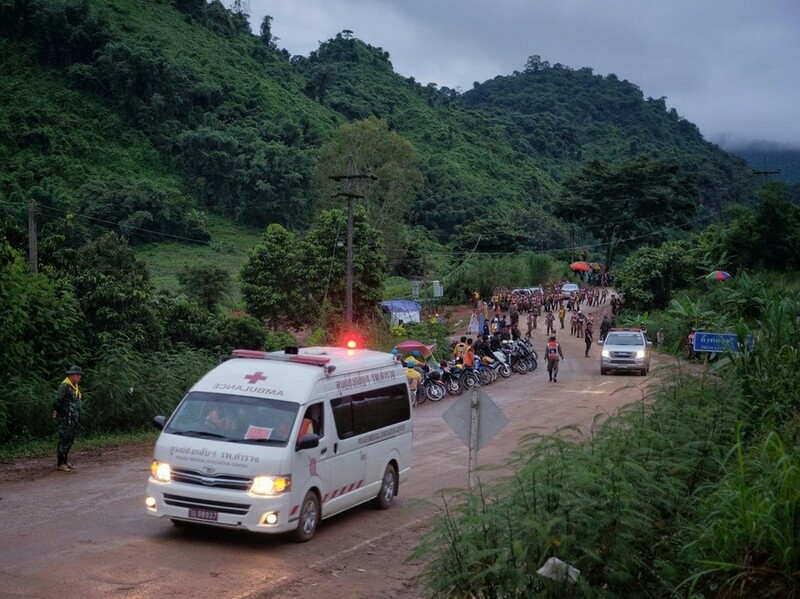 At the time of writing, 10 out of the 12 teens have been successfully rescued and the third phase of the rescue mission is currently ongoing to bring out every last one of them. This incident has garnered international attention and FIFA president Gianni Infantino has heartwarmingly offered the boys tickets to the tournament’s final match which would kick off this coming Sunday (15 July). “If, as we all hope, they are reunited with their families in the coming days and their health allows them to travel, FIFA would be delighted to invite them to attend the 2018 World Cup final as our guests. “I sincerely hope that they will be able to join us at the final, which will undoubtedly be a wonderful moment of communion and celebration,” Infantino said in a letter addressed to the head of Football Association of Thailand. 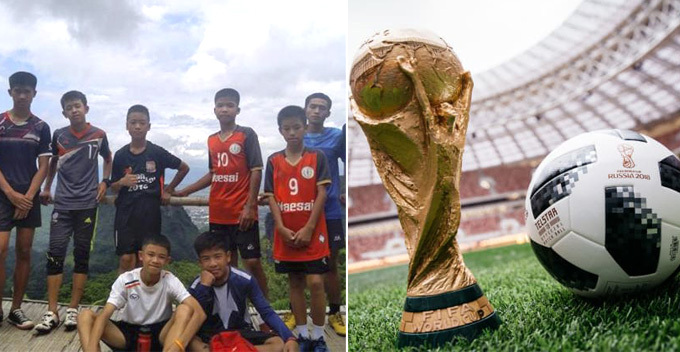 These young and aspiring footballers were ecstatic about the invitation, but sadly they won’t be able to make it, because they’ve been instructed by the doctors to stay put in the hospital for observation. 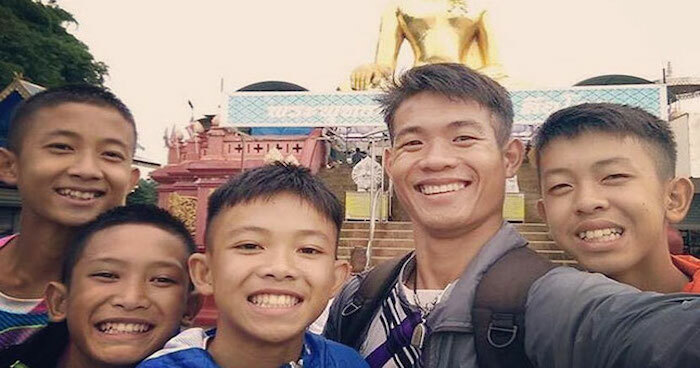 Currently being warded in Chiang Rai hospital, the youngsters are reported to be in good health, but none of them are allowed to have physical contact with their family members until the blood test results are back. This is to ensure the boys are free of any infections such as leptospirosis and meliodosis. Get well soon boys! No doubt watching the match live in Moscow would be more memorable than at a mamak stall, but health comes first, right? 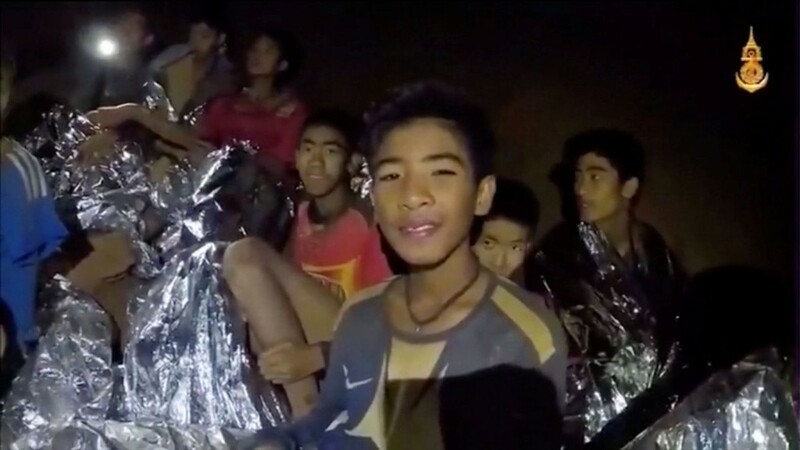 We hope the remaining boys could be rescued asap as they’ve been trapped inside the cave for over two weeks! Also, we salute the divers who risked their lives in this operation.